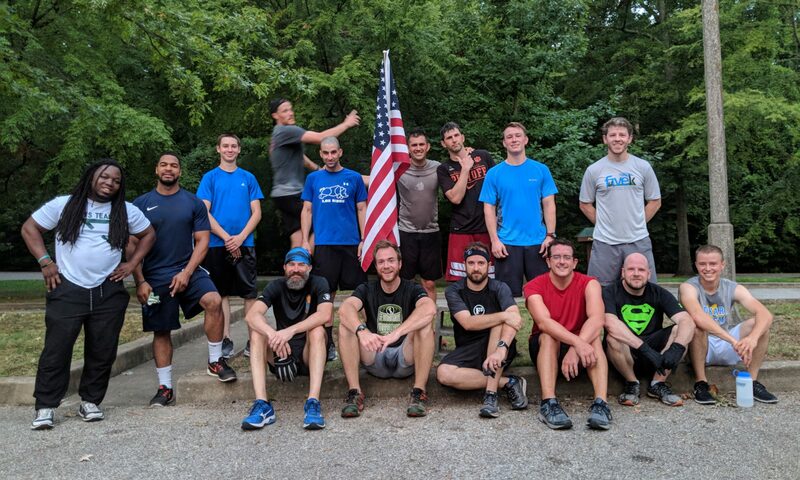 F3 Memphis has a regular workout schedule at AOs across the metro area. Occasionally, PAX may be so inclined to work out at a time or location different from our regular schedule. Maybe you want to host an early AM ruck at a new location or a lengthy sim to prep for an event. Maybe you want to scout a potential new AO because your current AO is getting too heavy or you want to add an AO in a new part of town. Maybe other circumstances keep you from posting so you want to try evenings. Maybe you’re training for a marathon and want to just run for 45+ minutes. You get the idea. There are no rules when it comes to time, place, or what you do, as long as you meet the five principles above (and abide by local laws/ordinances)! Take initiative and lead! Maybe your idea will turn into a new, regularly scheduled AO. Contact Black Ops Q (Soybean) with location/time for promotion on social media/GroupMe/weekly preblast. The Black Ops Q reserves the right to veto any workout proposal. This is to ensure that our regular AO workouts remain our primary focus and to provide a final safety check. Questions can be directed to the Black Ops Q. If you build it, the PAX will come.